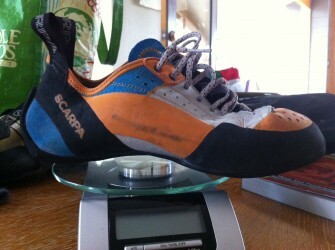 The venerable SCARPA Techno gets an upgrade, though not necessarily a redesign, for 2014 and here's your sneak preview. 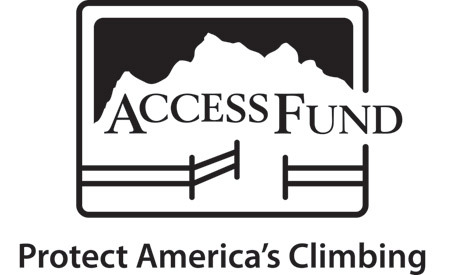 Support the Access Fund, and climbers, by commenting on the Arches Climbing Plan for Arches National Park in Utah. 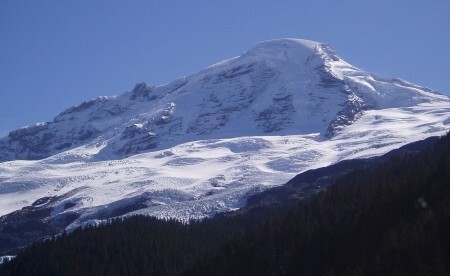 Back from Italy, time to get studying and practicing for the AMGA Advanced Alpine Guides Course and Aspirant Exam. 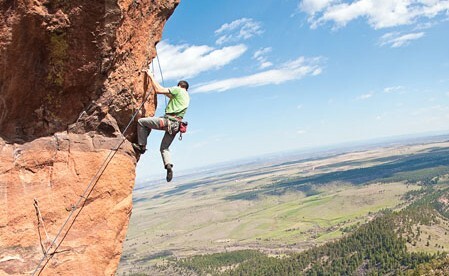 When you get to the bottom of the bag, it’s time to pick through the climbs you have been avoiding.